I’m a London-based artist and teacher. I believe anyone, whatever their age, can draw and use drawing to learn, express themselves and explore the world around them. Drawing is accessible to anyone and I believe it can improve wellbeing – hence my work in encouraging others to take up drawing and making. Digital now makes up the majority of my practice, though I believe digital art making complements traditional methods of creating art – it’s not a replacement. I’m a keen advocate of drawing, especially digital, as a way to foster creativity in relevant and accessible forms in young people, and an enjoyable way to reduce technological barriers for older people. In 2006 I graduated with a BA in Architecture from the University of Central England (now Birmingham City University). 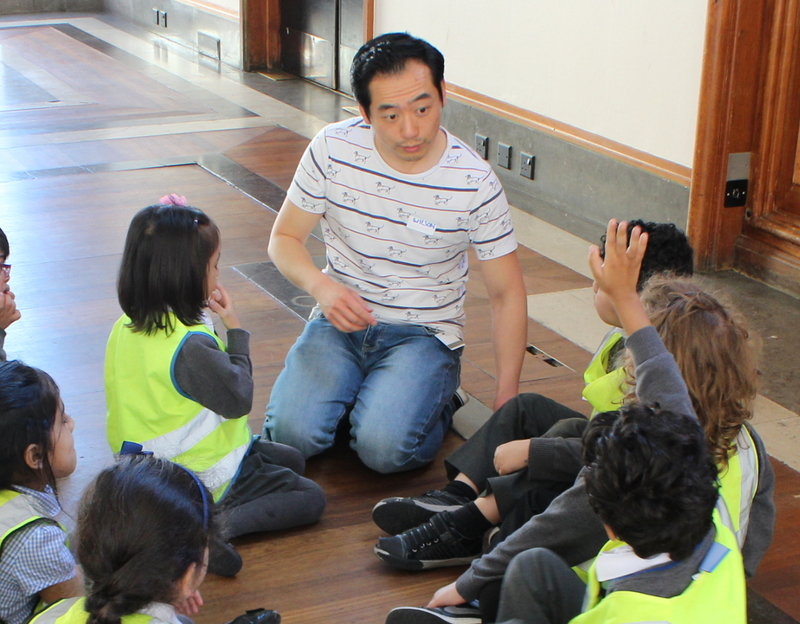 I then trained as an art teacher at the UCL Institute of Education, London, where I gained a PGCE followed by an MA in Education in Art and Design in 2010. I combine all of these to use architecture and art to inspire creativity and foster learning. Since 2016, I’ve been designing 3d models and creating them via 3D printing. I make handmade and laser-cut models and these have been exhibited across the United Kingdom. In 2014 I contributed to a photographic exhibition at the Royal Academy, London. I show and sell work at art fairs and craft markets across London. I’m now lucky enough to work as part of the public Learning team at the Royal Institute of British Architects, leading on digital learning and community outreach, which includes working with those living with dementia. Activities I have lead include drawing and digital workshops for learners of all ages and abilities. In 2018 I was awarded a research grant to investigate the influence of the British Empire and its architects on architecture. 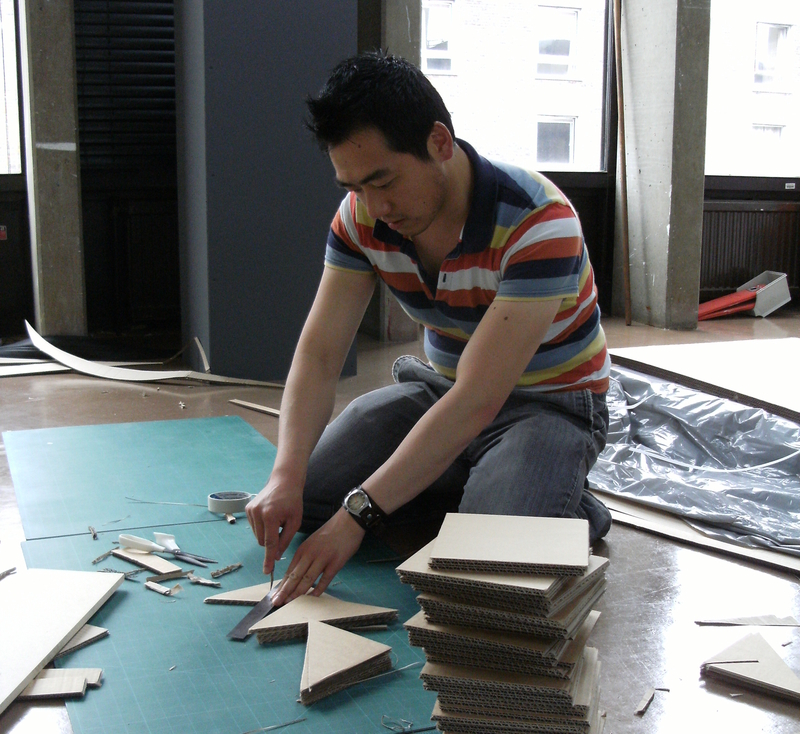 I hold a PGCE and MA in Art & Design in Education from the UCL Institute of Education, London. I spent several years in state secondary schools as an art teacher. I do some freelancing, teaching traditional and digital drawing techniques at museums and art galleries, such as the Victoria and Albert Museum, Wallace Collection and the Watts Gallery. All the work on this website is my own and © Wilson Yau 2007-2018. Do share and attribute to this website, thanks! Wilson preparing for an exhibition.